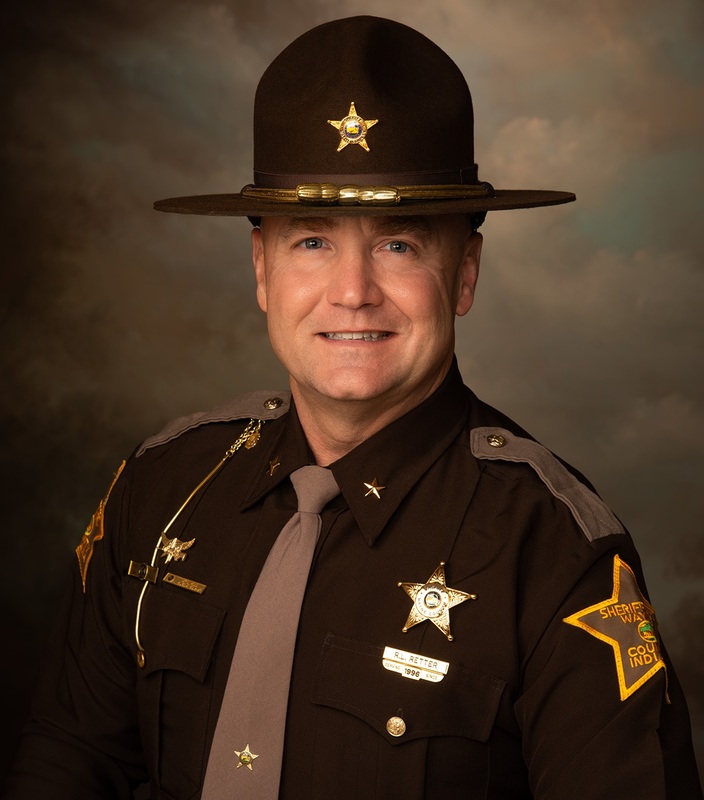 The Wayne County Sheriff’s Office is committed to serve and protect the Wayne County community, its citizens and their pursuit of a better, safer, place for all of us to live and raise our families. Safeguarding life and property is our highest priority. We will accomplish this through a unified effort providing the best practices in all of our law enforcement responsibilities and maintaining a strong partnership with our community.